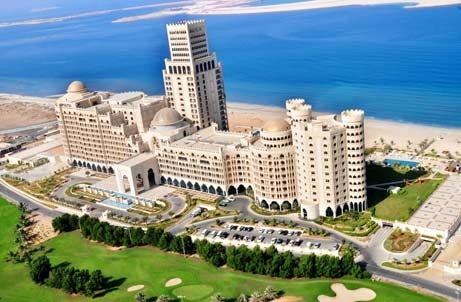 If you’re getting married in the UAE, whether you’re Emirati or not, you can be confused on which is the best wedding venue in the UAE. 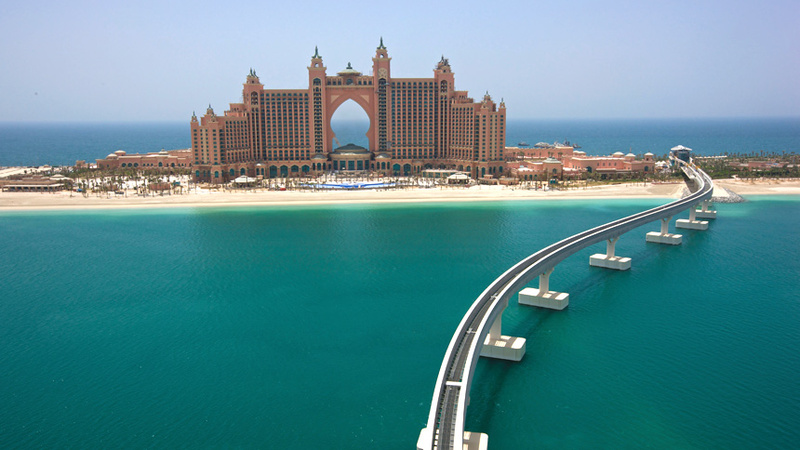 We have made a lot of research to bring you some of the UAE’s finest wedding venues. 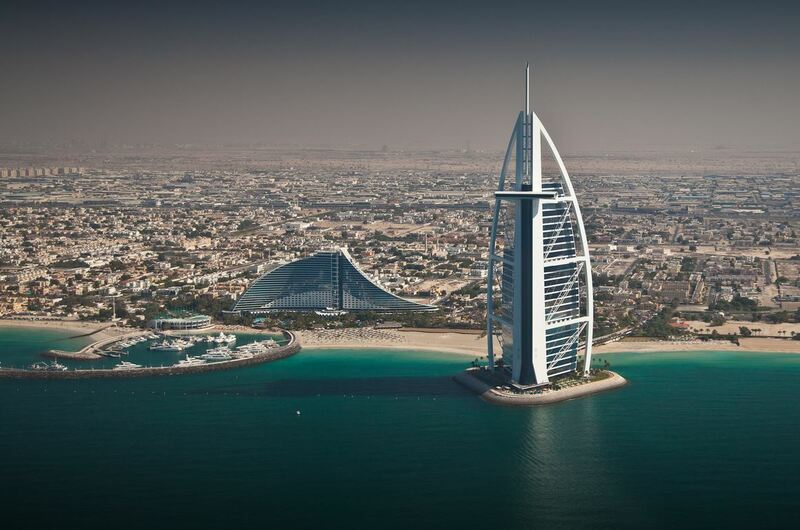 Check out some unconventional wedding venues in Dubai! Although The Ritz has a modern and trendy feel to it, it also has a very romantic vibe. If you’re looking for a chic and sophisticated wedding venue, the Armani Hotel is the place to have your elegant wedding at. 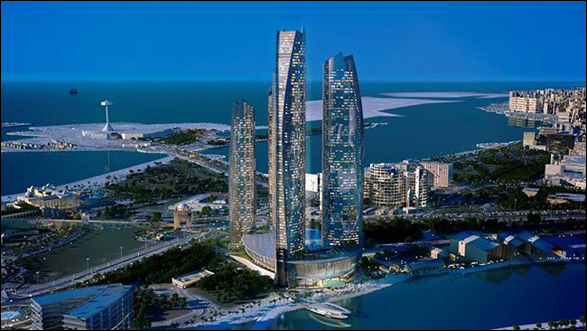 Winner of ‘Middle East's Leading Wedding Venue 2012’ in the World Travel Awards, Jumeirah at Etihad Towers will surpass all your expectations. Looking for a romantic beach wedding? 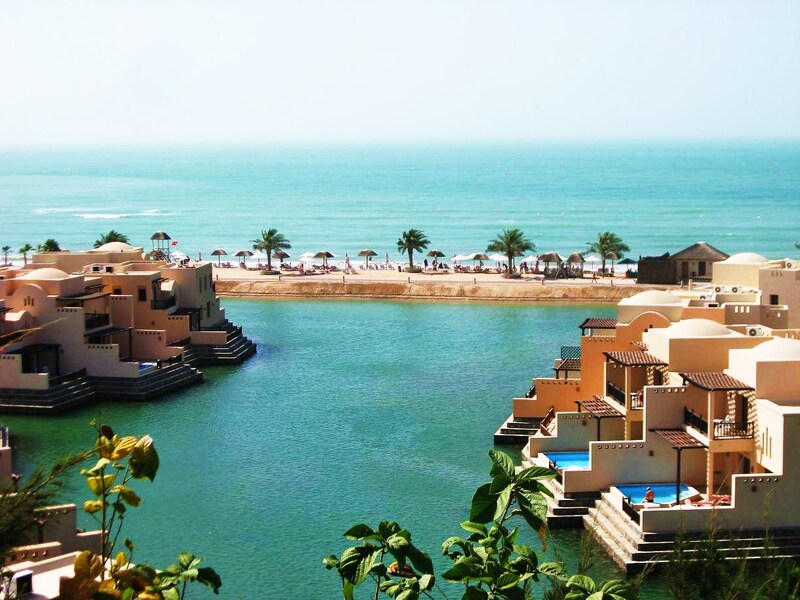 The Cove Rotana will let you have your wedding overlooking the Arabian Gulf. For a dreamy and fairytale wedding venue, with amazing views of Dubai, this is definitely the right place for a fairytale wedding. 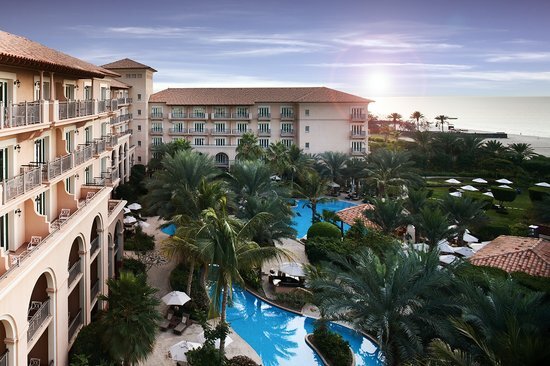 We have one word to describe this place “Luxurious”! 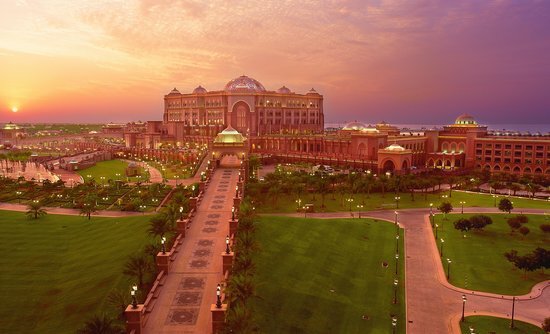 For a glamorous and unique wedding the Emirates Palace will make you feel like royalty. Having your wedding here will make your wedding as iconic and as unique as this glamorous place. All your luxury wedding needs in one place, they have even created an essential wedding checklist to help you remember everything.